A first in France. 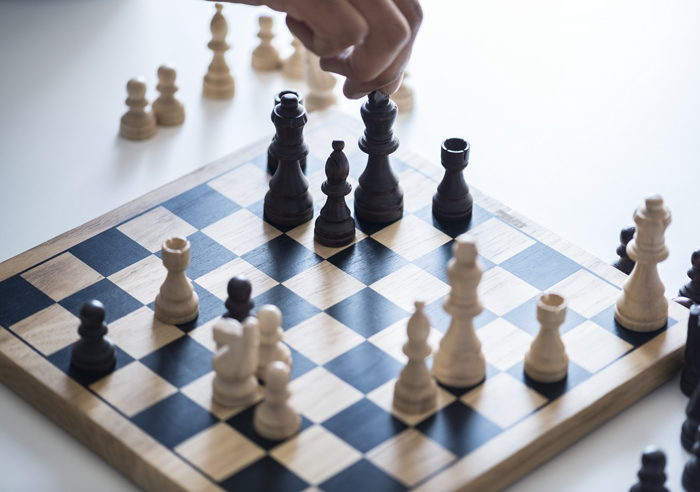 ECAM Lyon, in partnership with the French Chess Federation, will begin offering a training program for high-school graduates who are also high-level chess players at the start of the 2019-20 academic year. It is open to high-school graduates with a scientific specialization and high-level French and foreign chess players, i.e. with an Elo rating of higher than 2000. This new training program is the only one of its kind in Europe and is perfectly in line with ECAM Lyon’s aim of supporting each and every student and enabling them to customize their curriculum.